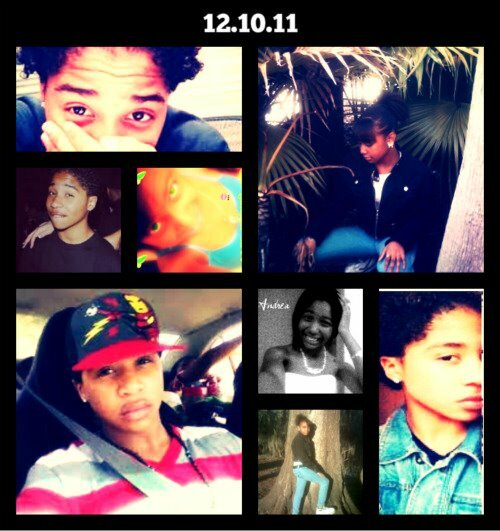 Rocs New Girlfriend. they r cutee 3gether. Wallpaper and background images in the Roc Royal (Mindless Behavior) club tagged: roc royal mindless behavior roc royal baby. This Roc Royal (Mindless Behavior) photo might contain stained glass window, anime, comic book, manga, and cartoon. They not even I cutie 2gether!!!!!! Nah,she just croped that picture. Chill, it's just a cropped picture that was fanmade.